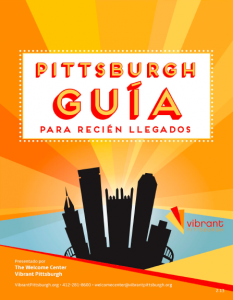 New to Pittsburgh? We are Here to Help! 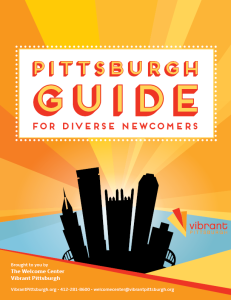 As a new member of our Pittsburgh community, we invite you to access our latest resource – Pittsburgh Guide for Diverse Newcomers – designed to help you navigate the region, highlight what Pittsburgh has to offer and help you connect to useful resources.